GW0742 is a high affinity PPAR agonist reduces lung inflammation induced by bleomycin instillation in mice.A high throughput screening campaign was conducted to identify small molecules with the ability to inhibit the interaction between the vitamin D receptor (VDR) and steroid receptor coactivator. These inhibitors represent novel molecular probes to modulate gene regulation mediated by VDR. Theperoxi some proliferator-activated receptor (PPAR) agonist GW0742 was among the identified VDR-coactivator inhibitors and has been characterized herein as a pan nuclear receptor antagonist at concentrations higher than 12.1 M.
The highest antagonist activity for GW0742 was found for VDR and the androgen receptor (AR). Surprisingly, GW0742 behaved as PPARagonist/antagonist activating transcription at lower concentration and inhibiting this effect at higher concentrations. A unique spectroscopic property of GW0742 was identified as well. In the presence of rhodamine-derived molecules, GW0742+ increased fluorescence intensity and fluorescence polarization at an excitation wavelength of 595 nm and emission wavelength of 615 nm in a dose dependent manner. The GW0742-inhibited NR-coactivator binding resulted in a reduced expression of five different NR target genes in LNCaP cells in the presence of agonist. Especially VDR target genes CYP24A1, IGFBP-3 and TRPV6 were negatively regulated by GW0742. 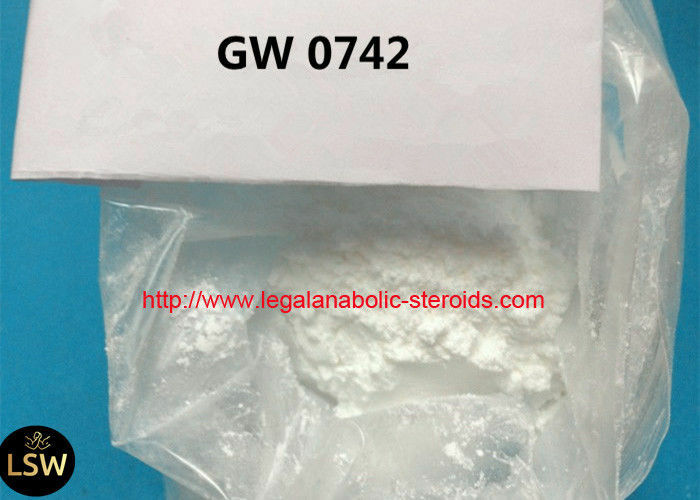 GW0742 is the first VDR ligand inhibitor lacking the secosteroid structure of VDR ligand antagonists. Nevertheless, the VDR-meditated downstream process of cell differentiation was antagonized by GW0742 in HL-60 cells that were pretreated with the endogenous VDR agonist 1,25-dihydroxyvitamin D3. Usage : It had been investigated as a potential treatment for obesity,diabetes,dyslipidemia and cardiovascular disease . GW0742 is a synthetic high affinity PPAR β/δ agonist, and its possible role in preventing the advance of inflammatory and apoptotic processes induced by bleomycin, that long-term leads to the appearance of pulmonary fibrosis. 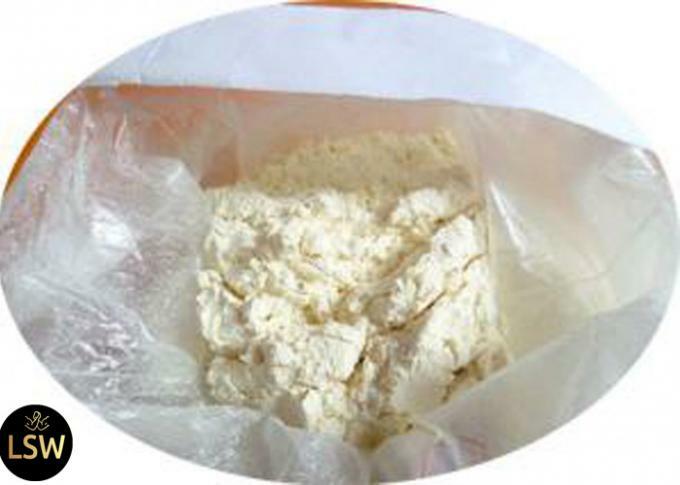 Our data showed that GW0742-treatment (0.3 mg/Kg, 10 percent DMSO, i.p.) has therapeutic effects on pulmonary damage, decreasing many inflammatory and apoptotic parameters detected by measurement of: 1) cytokine production; 2) leukocyte accumulation, indirectly measured as decrease of myeloperoxidase (MPO) activity; 3) IkBα degradation and NF-kB nuclear translocation; 4) ERK phosphorylation; 5) stress oxidative by NO formation due to iNOS expression; 6) nitrotyrosine and PAR localization; 7) the degree of apoptosis, evaluated by Bax and Bcl-2 balance, FAS ligand expression and TUNEL staining. Taken together, our results clearly show that GW0742 reduces the lung injury and inflammation due to the intratracheal BLEO--instillation in mice. 1. We have professional team for package and shipment. 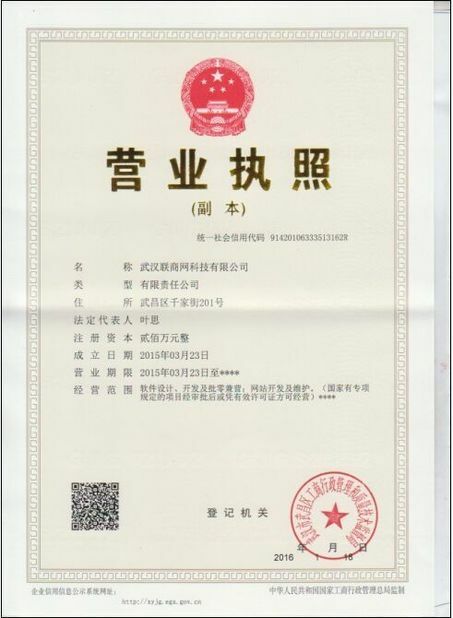 Fast and discreet shipment could be arranged for customs pass Guaranteed.we are a professional raw powder factory in China for over 10 years, all powders are factory directly supplying.